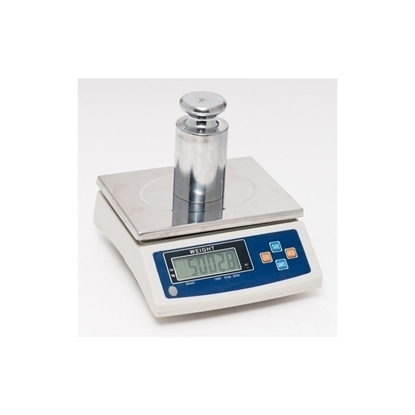 Precision scales can weigh micro products from 0.1g. 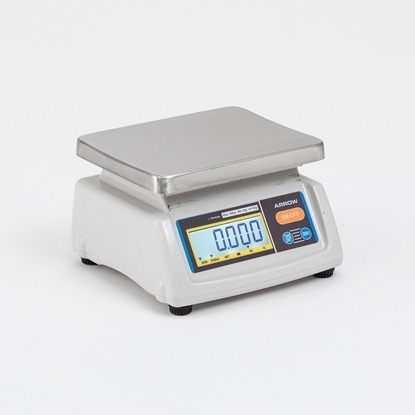 These scales can weigh in small divisions, up to 6kg in 0.1gm units. Use when you need precision weighing of tiny substances.